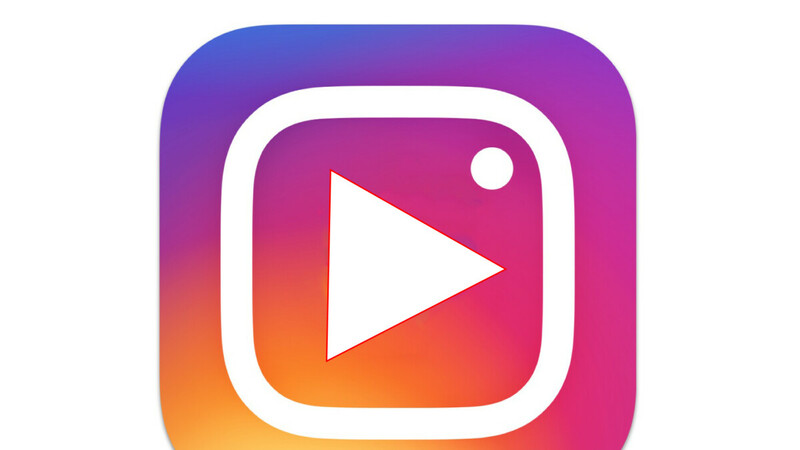 Instagram story is about to get a lot more interesting as latest report has it that Facebook which is the parent company will soon allow Instagram users to post GIFs as Instagram stories with the help of Giphy. The new feature is currently in its beta stage and it's available in some selected regions and with a few selected users. Those selected users can search for Giphy's GIF straight from the story-creation interface within Instagram and directly share them as a story. At the moment, this is only available to some users in the Philippines, Brazil, and Indonesia as of now. As I mentioned earlier, this feature is still in beta stage and there is no official information from Facebook yet as to when it will be available to everyone but we expect it to be pretty soon.